* it literally requires only a few SECONDS of exposure to the VWG pictographies. *it requires NO EFFORT, just need to look at a picture. *you will ALWAYS see every country as its object (try thinking about Italy and NOT seeing it in your mind’s eye as a boot). 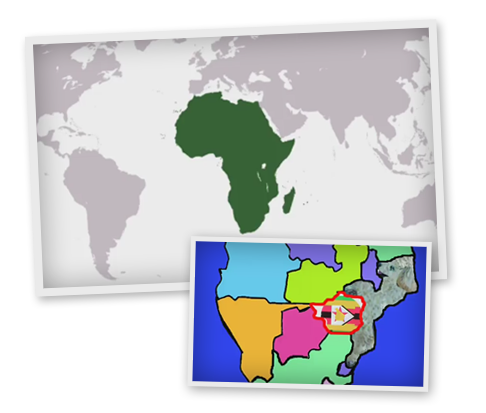 Also, by using highly effective mnemonics, or associative clues, presented in an entertaining format, you and your student(s) will AUTOMATICALLY pull up the visual of a country in your mind’s eye–its shape, relative size, location, even its bordering countries–whenever you hear or read the name of that country! In addition, after acquiring a mental map of the entire world, your student will learn more in-depth information about EACH country, and even learn to draw the entire world from memory.